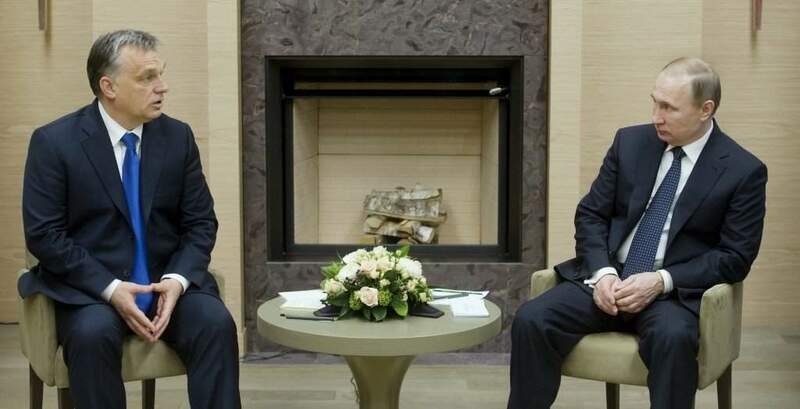 Moscow, February 17 (MTI) – Cooperation with Russia on the upgrade of Hungary’s Paks nuclear power plant is the “deal of the century”, Prime Minister Viktor Orbán said after talks with Russian President Vladimir Putin near Moscow on Wednesday. 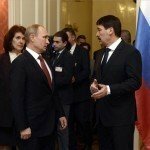 Speaking at a joint press conference with Putin, Orbán said Hungary sees no reason for the ongoing international disputes regarding the project, as the two countries have been working together on it since the 1960s, and all they have done was extend their agreement. 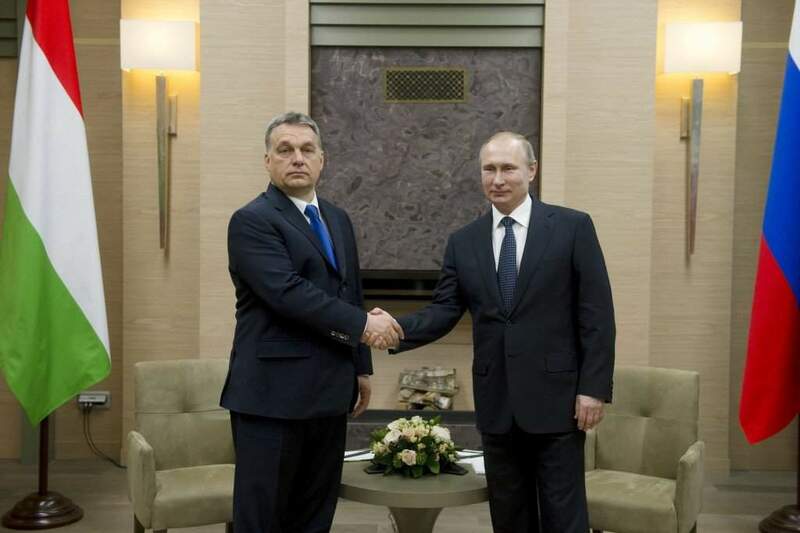 Orbán said Hungary owes Russia gratitude for its willingness to continue cooperating on the project. Putin said Russia is prepared to fulfill all its commitments concerning the Paks upgrade. 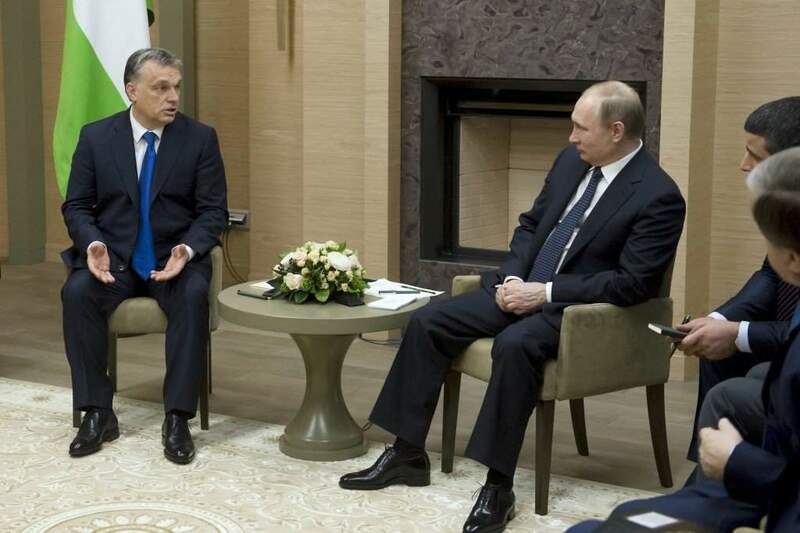 Concerning bilateral ties with Russia overall, Orbán said that they have developed in all fields, except for trade, but added that this was “neither party’s fault”. Russia offers “great opportunities” to Hungarian pharmaceutical companies, while vehicle makers and engineering companies could also develop partnerships in Russia, Orban said. Concerning EU-Russia relations, Orbán said the two should start working together as soon as possible, as a lack of economic cooperation would mean falling behind in competitiveness. It is not possible to automatically extend the EU’s sanctions against Russia in the middle of the year, he said. The EU’s growth rate is slow and “it cannot allow itself the luxury of not cooperating with everyone that could boost its economy,” Orbán added. Addressing the same press conference, Putin announced that long-term Russia-Hungary gas supply contracts have been extended to the end of 2019. Energy cooperation remains a priority in bilateral relations between the two countries, Putin said. Ties between Russia and Hungary are “constructive”, he said, adding that Hungary is an old and trusted partner for Russia. 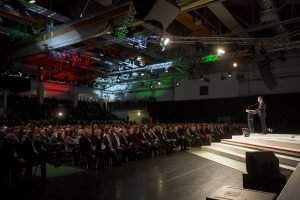 Concerning the Paks agreement, the president said the project’s costs add up to 12 billion euros, 80 percent of which is financed by Hungary’s loan from Russia. 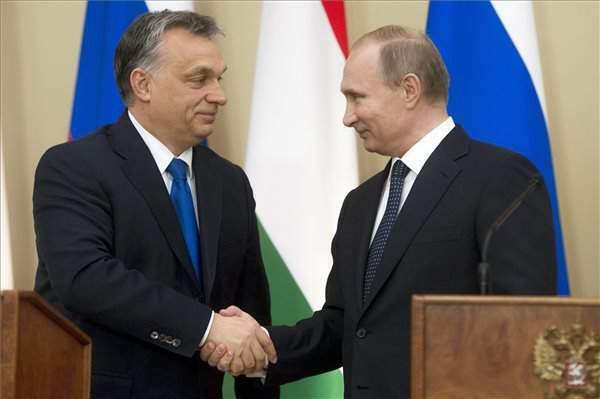 Putin said he had reassured Orban at their meeting that Russia is prepared to fulfill all of its commitments pertaining to the deal. 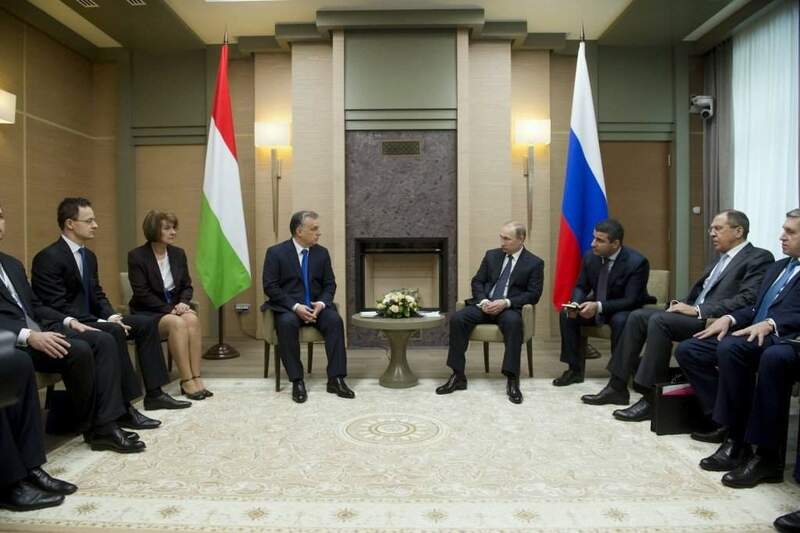 Putin said it was important to strengthen bilateral cultural, humanitarian, and education ties with Hungary. He added that Russia would ensure 120 scholarships for Hungarian students at Russian universities. 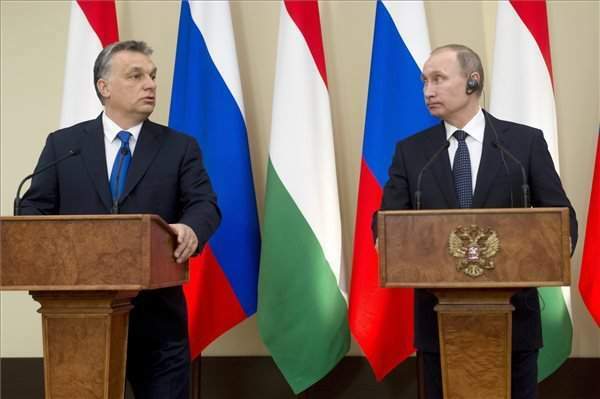 Concerning regional cooperation between the two countries, Putin said that representatives of several Russian regions were planning visits to Hungary. He added that regional cooperation would be supported by an intergovernmental committee. Putin said Russian investments in Hungary exceed 1.5 billion dollars, while Hungarian companies have invested more than a total of 2 billion dollars in Russia. 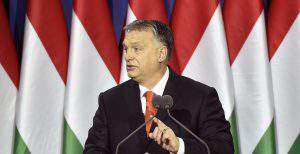 Regarding Europe’s migrant crisis Orban reiterated Hungary’s commitment to observing the Schengen rules. In reference to the EU’s refugee quota scheme, Orban said the Hungarian government believes no one other than Hungarians should decide “who we want to live with”. Putin said the key to resolving the crisis is to eradicate terrorism and to stabilise crisis-ridden territories in the Middle East and North Africa. 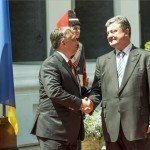 Victor Orban, takes center stage for Europe with a old brother!! Putyin and Orban are using the term ‘Enlightened Politics’ as opposed to ‘Political Correctness’ the American and European Commissioned term which is the ‘Darkened less visible Politics’. I have never seen a more transparent exchange in Political exchange as this. Europe and Russia need to get back and work together. 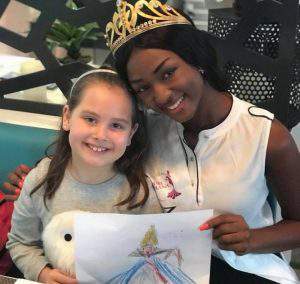 After all, Caucasians or “White Asians” did come from the Caucuses regions, namely Uyghur territories which blew into Europe as well into todays Russia. DNA analysis confirms this from 7000BC, google it.